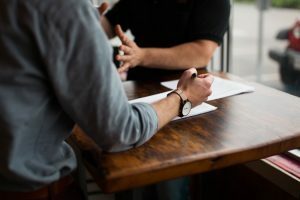 Coaching has become increasingly popular over the last few years with many people becoming interested in developing their skills to coach others. Enabling individuals to decide what they want to do, to be and to have, assisting them to set goals and developing the mindset and behaviours to reach these goals is very rewarding. This blog was written by author Sandy Leong. W – the way forward, planning how to move forward to achieve the goal(s) that have been set. It begins with enabling the individual to think about what they want to do, what they want to have, and what they want to be. It then moves the person forward by encouraging them to explore options, think about what might be holding them back and how they might overcome these self-limiting beliefs. It concludes with a commitment to take action. When individuals become interested in being coached it is usually because they see a need for change in their lives in some way. 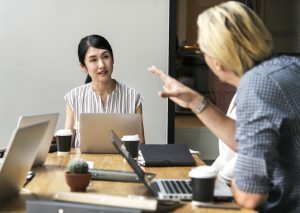 People enter the coaching process with different needs and for different reasons. Sometimes they look for coaching to help them achieve a particular end or a change in what they are currently doing such as a change in their career path or with a more general goal such as living a healthier lifestyle. Whatever the reasons there will inevitably be benefits. Deciding on your life’s purpose. Developing an insight into what you are here to do and what it is you need to do to achieve your highest potential to use your unique talents. Becoming empowered and feeling that you are claiming back your personal power. Developing motivation by finding your passion. Developing a positive attitude and believing in yourself which feeds into your motivation. Of course a good coach has been through the process themselves. Take a look at the Coach’s Handbook and work your own way through it and decide what life you want, what you want to be, want to have or want to do. An essential guide for anyone who is interested in coaching others to help them on their personal journey to the life that they want. Although this handbook doesn’t replace going through a coaching training programme it does give you background information and a structure to work to in a series of 10 coaching sessions. 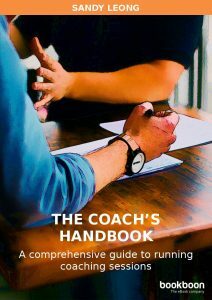 The Coach’s Handbook contains a step-by-step process to enable you to run a series of 10 coaching sessions. Containing both exercises and background information it is designed as a template for working with individuals or groups. It uses the GROW model of coaching and takes individuals through a journey beginning with deciding what they want to be, do or have and ending with a commitment to moving forward. This article was posted in Articles and tagged coaching, communication, Goal Setting, Motivation. Bookmark the permalink. Follow comments with the RSS feed for this post.Post a Comment or leave a trackback: Trackback URL.